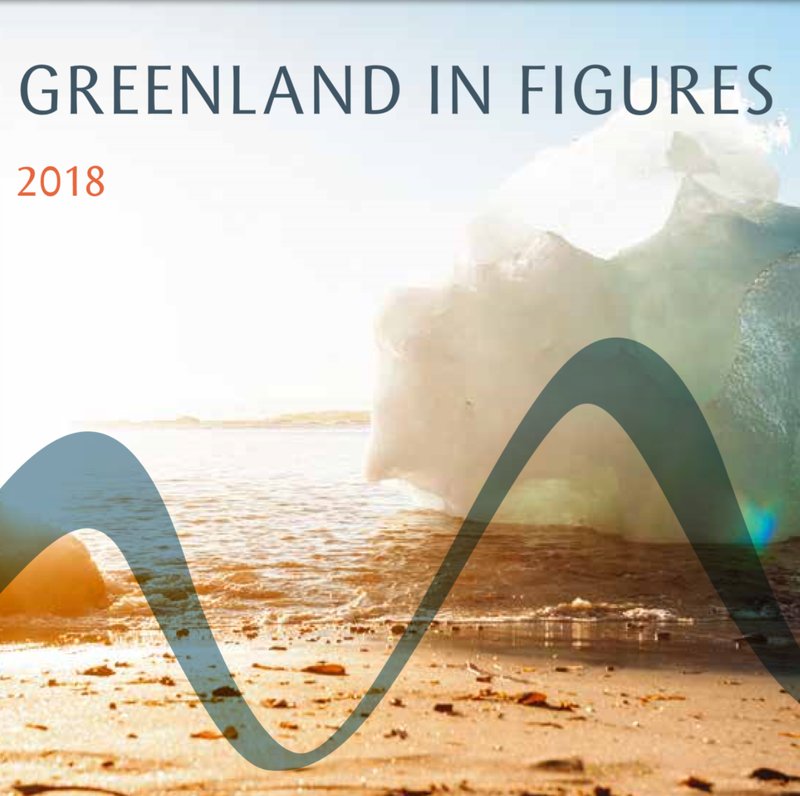 On July 1st 2018, there where 56.025 inhabitants living in Greenland. That is 148 more than on January 1st , this year, and 146 fewer than on July 1st 2017. 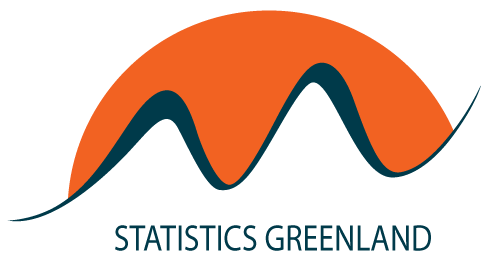 January 1st 2018 there lived 55.877 persons in Greenland. Thus, the population increased by 17 persons during 2017 and the population count is almost unchanged.